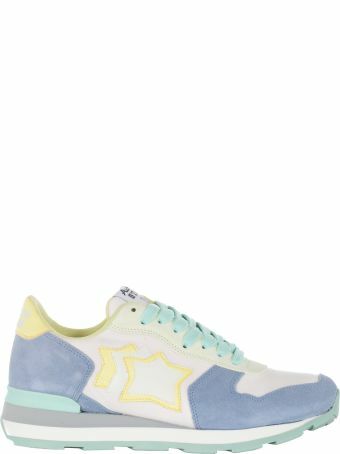 Atlantic Stars is an Italian footwear brand inspired by '80s nostalgia. 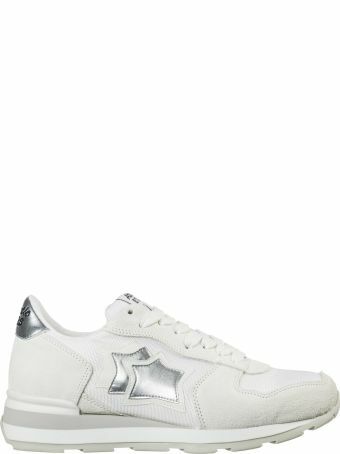 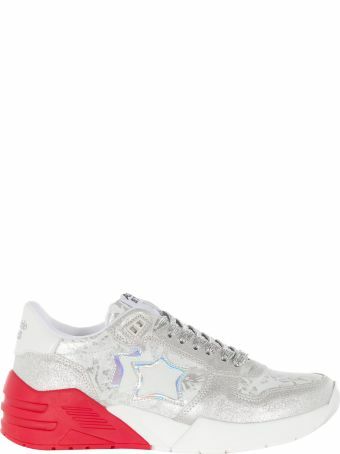 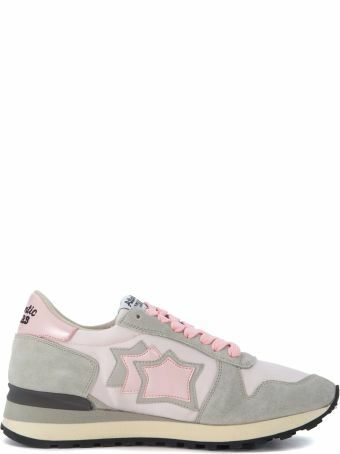 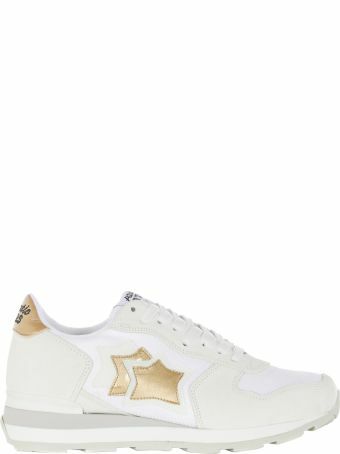 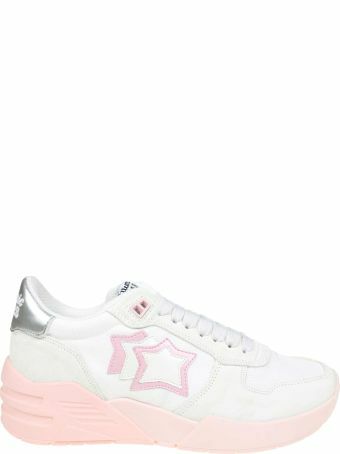 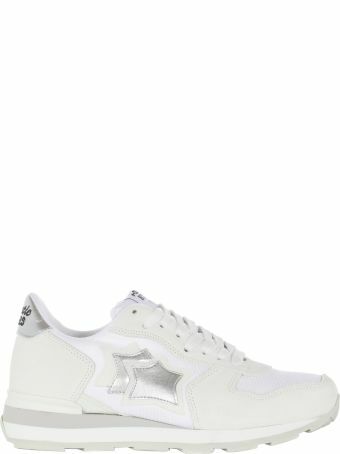 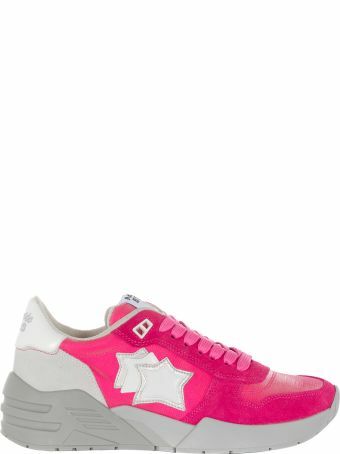 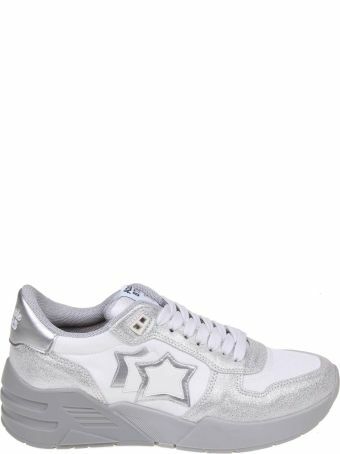 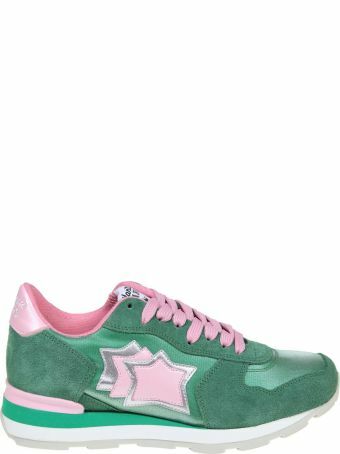 The sneakers feature the brand's signature star motif, and the collections for men, women, and kids all use playful colors and shapes to revisit the bright, energetic, bold style of '80s streetwear. 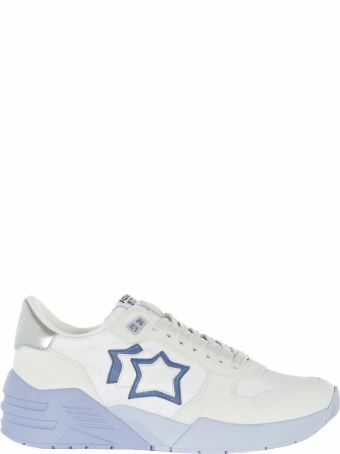 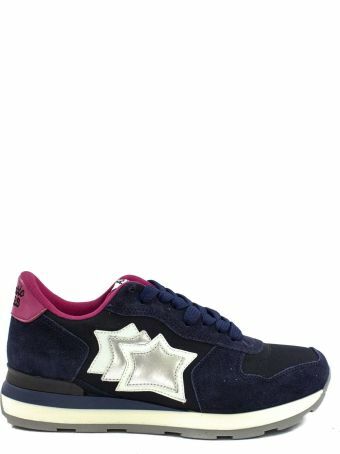 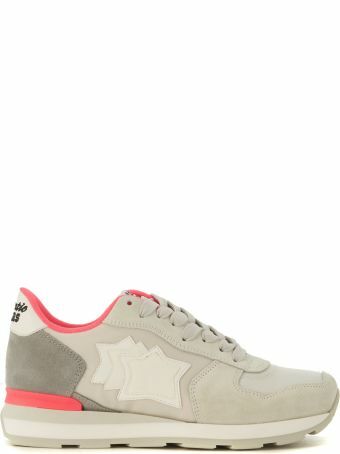 Atlantic Stars Vega In Blue Suede And Fabric Sneaker.